in association with Diamond Recruitment and Business First. The Awards are an excellent opportunity to say a big thank you to one of the most important people in your team. The Nominations deadline is Friday 8th April at 5.00pm. 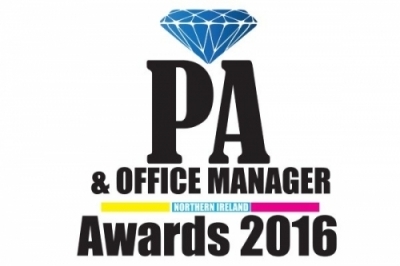 The winners will be announced at an Awards Luncheon to be held on Wednesday 25th May at the Cultra Manor, Ulster Folk and Transport Museum. All nominees and their guests will enjoy an opportunity to network in advance of the Keynote Address (speaker to be announced) and lunch. This is a fabulous way to show your PA and Office Manager just how much they are appreciated.